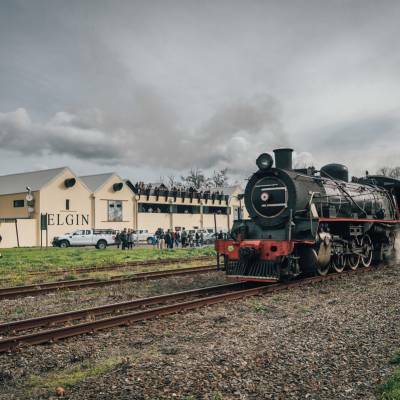 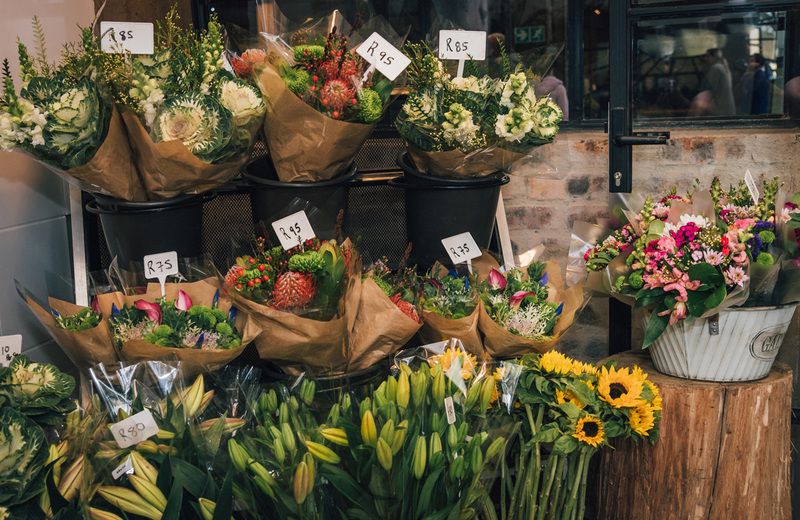 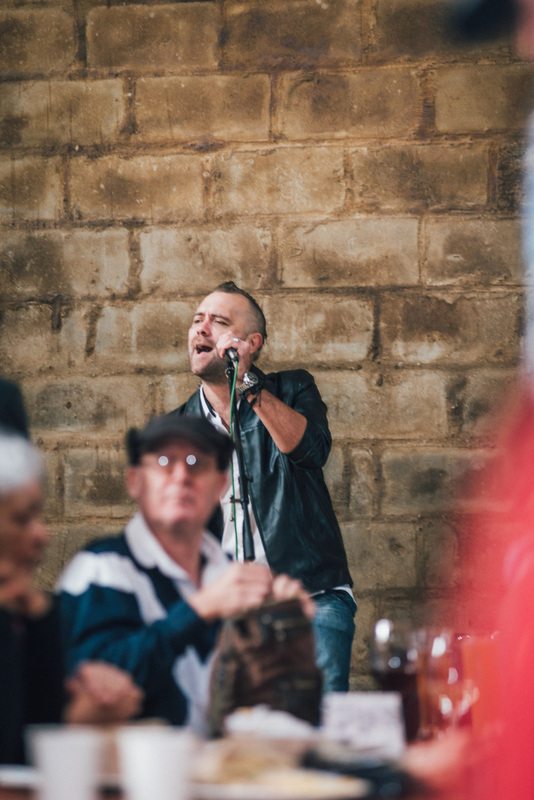 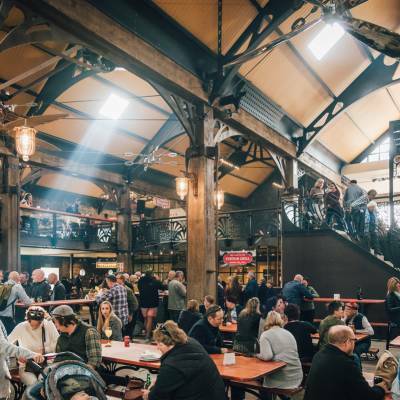 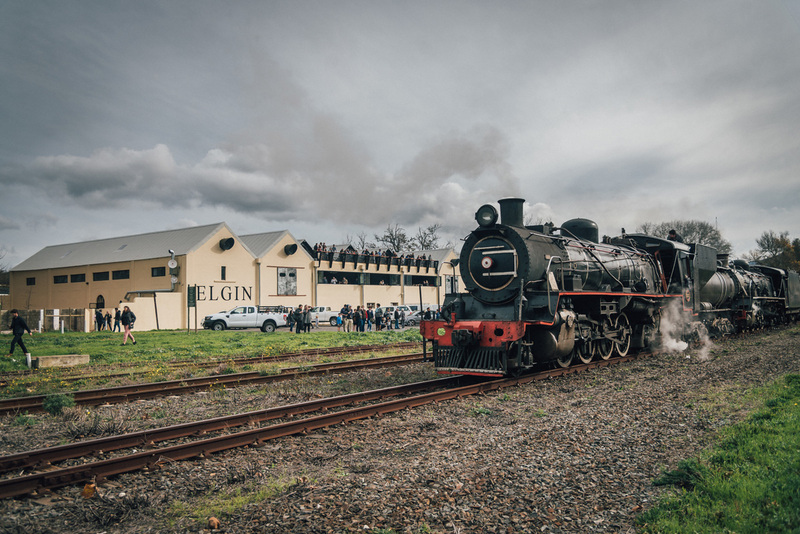 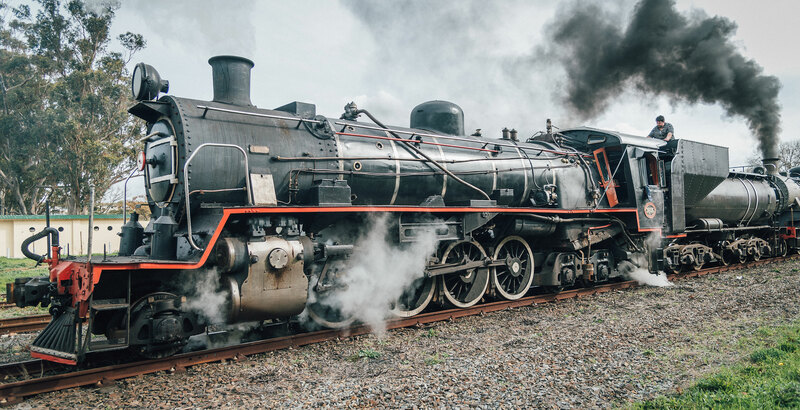 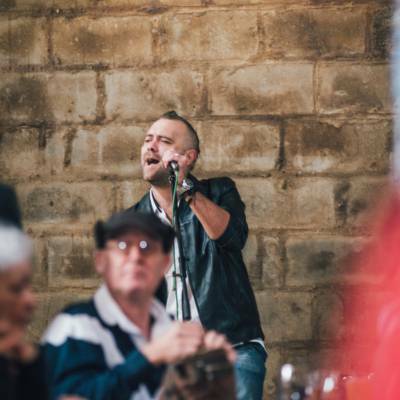 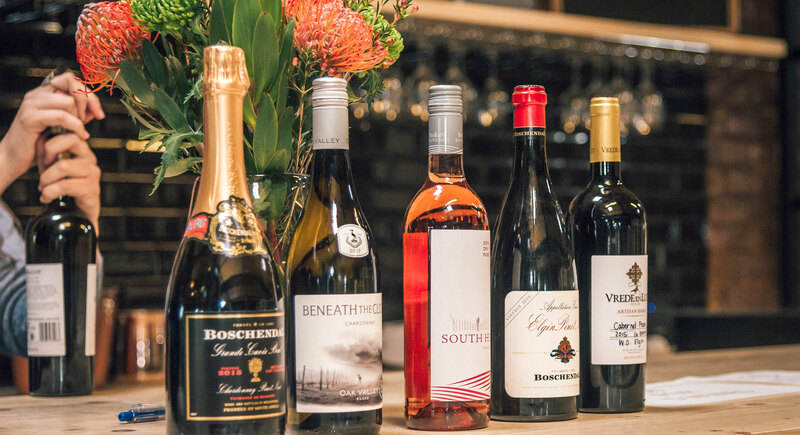 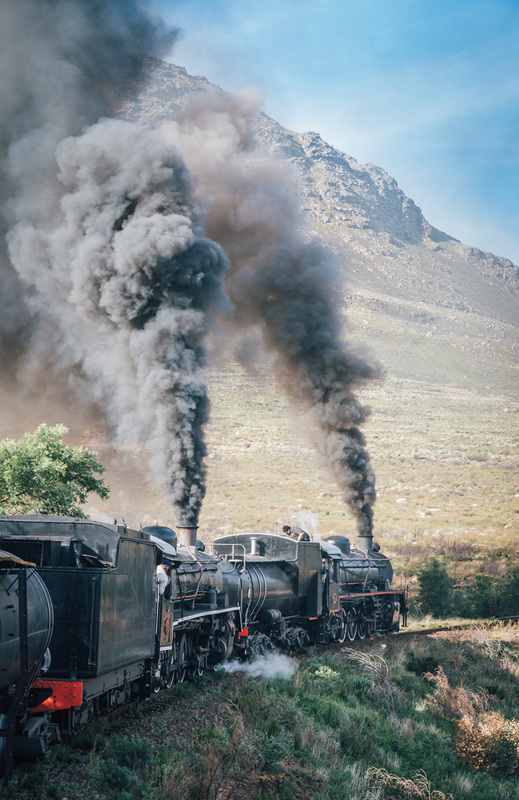 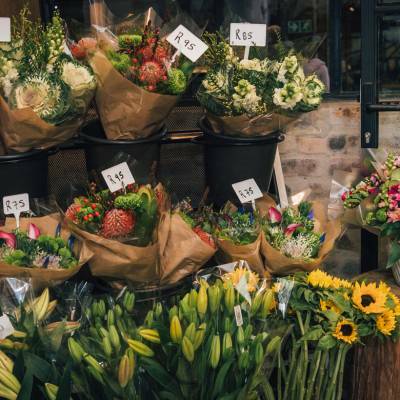 Elgin Railway Market is the brainchild of businessman Roger Orpen, who converted the old apple warehouse into a bustling steampunk station market boasting local vendors, live music and a gateway to the beautiful Overberg town. 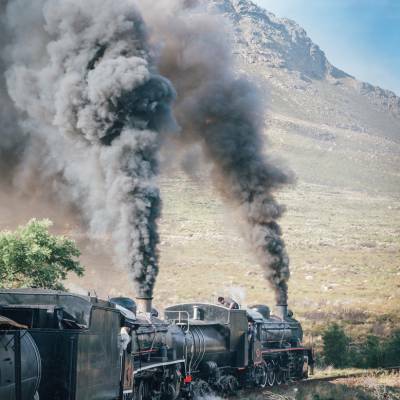 and a bucket list experience for the passengers who sign up to take the ride. 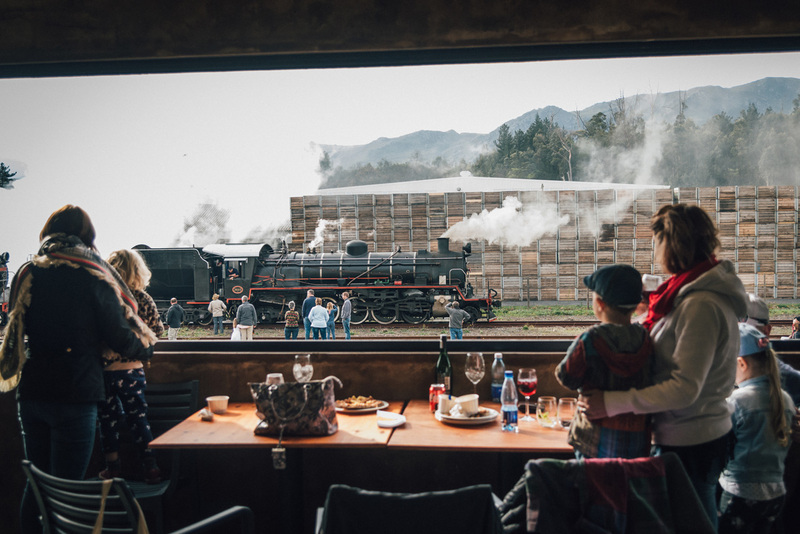 Visitors to the market can greet the train on the station platform or view its arrival from the Market’s leisure deck overlooking the railway. 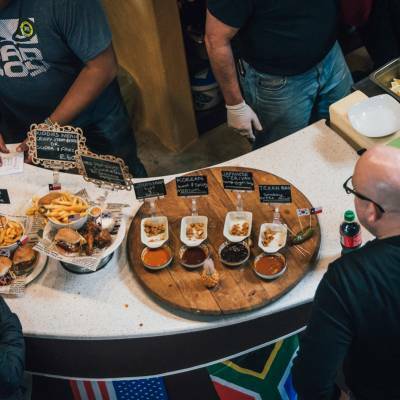 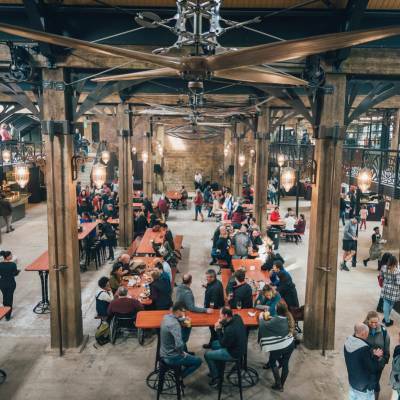 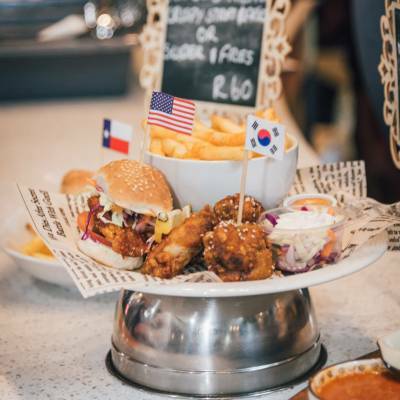 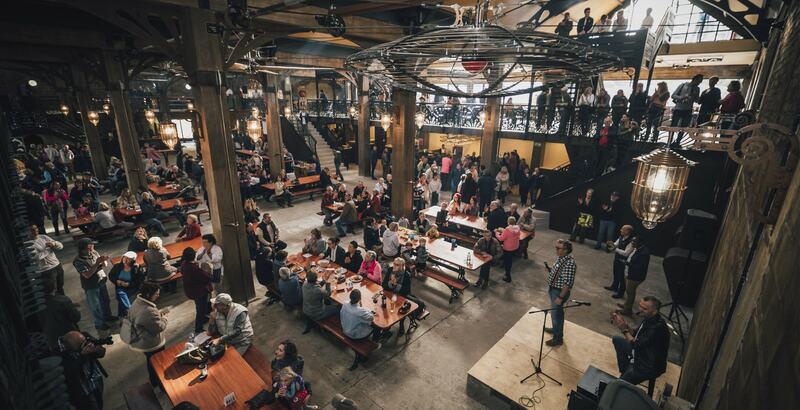 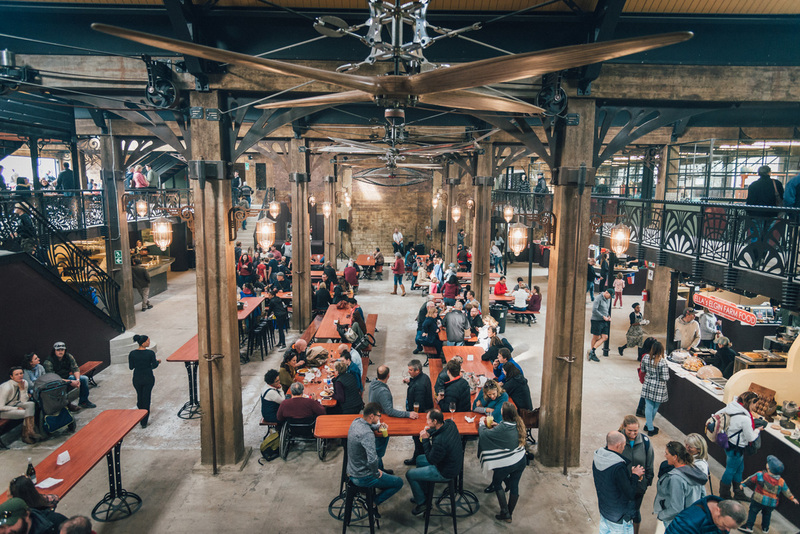 Once in the venue, market visitors can choose from food vendors purveying everything from fragrant curries (The Curry Pot), to schwarmas (Ardi’s), pizza (Corlie’s Italian Kitchen) and ribs and burgers from The Station Grill. 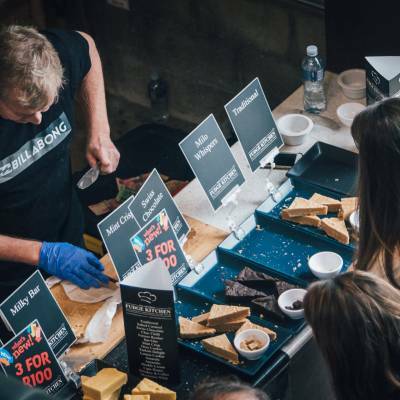 Sample Mexican dishes from El Sombrero and pies, tarts and quiches from Pudding and Pie or cheeses, breads, dips, pates and dolmades from Corne s Deli Delights. 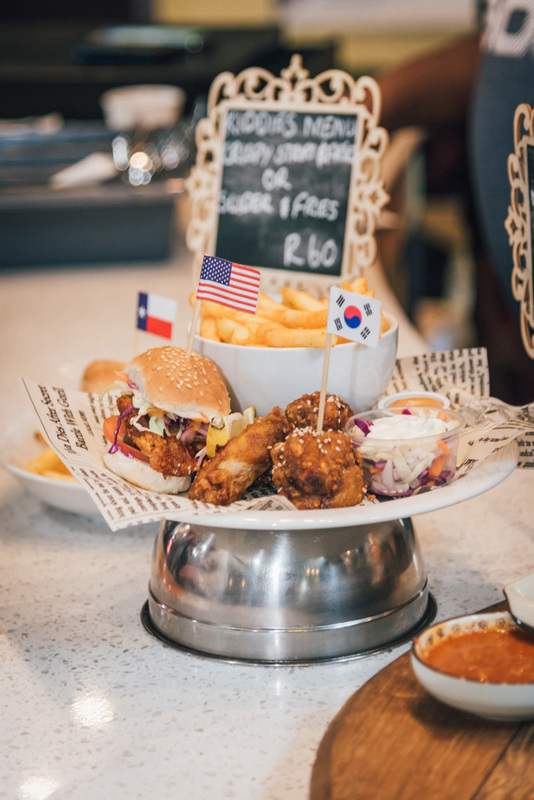 Health conscious treats include fresh juices (Splashh smoothies) and low carb breads with various fillings from Le Food. 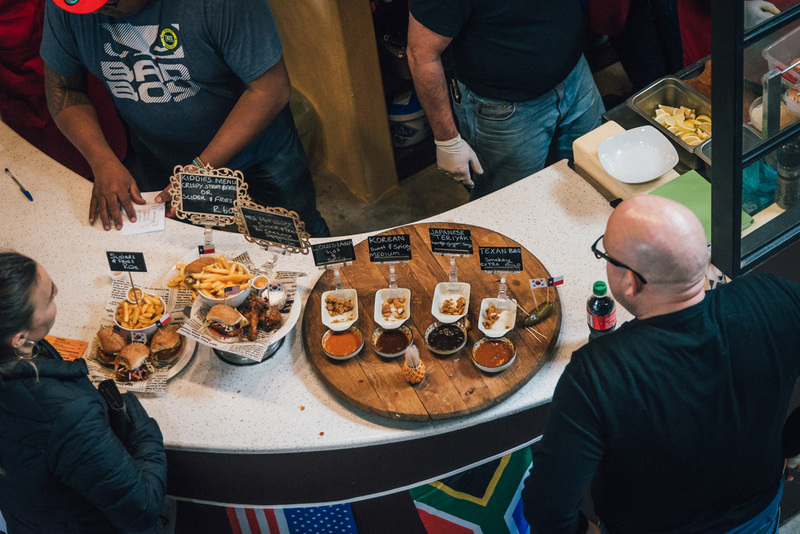 Ella’s Elgin Farm Foods offers local items such jaffels, vetkoek, pancakes and a soup of the day. 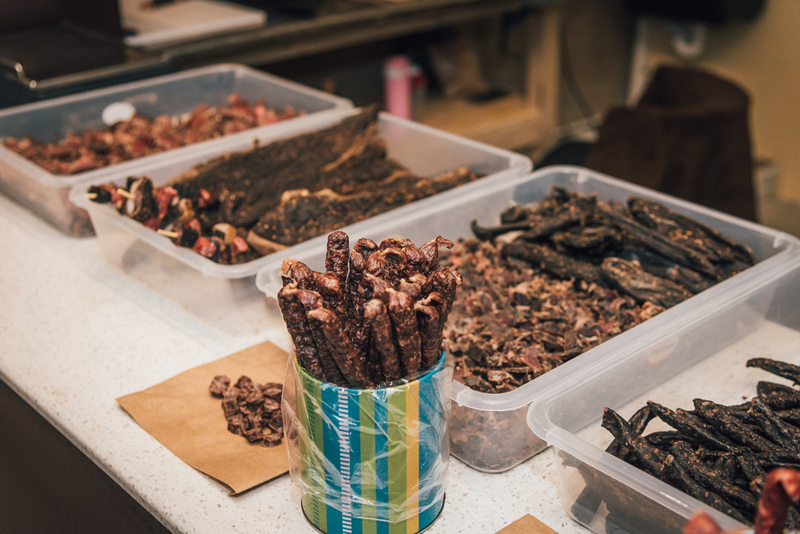 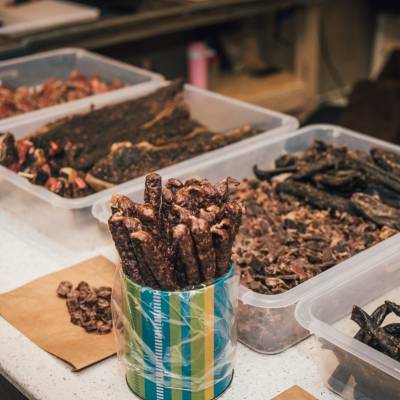 Visitors can also stop in for a snack from biltong stall Sud-Wes. 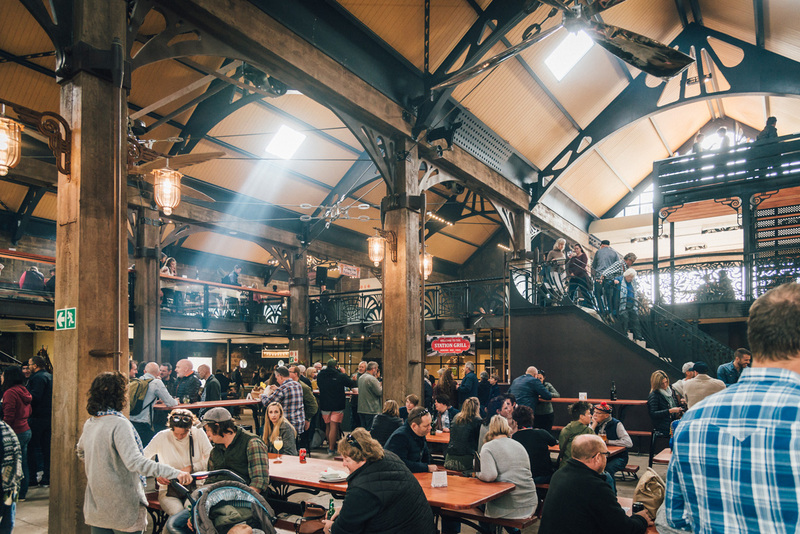 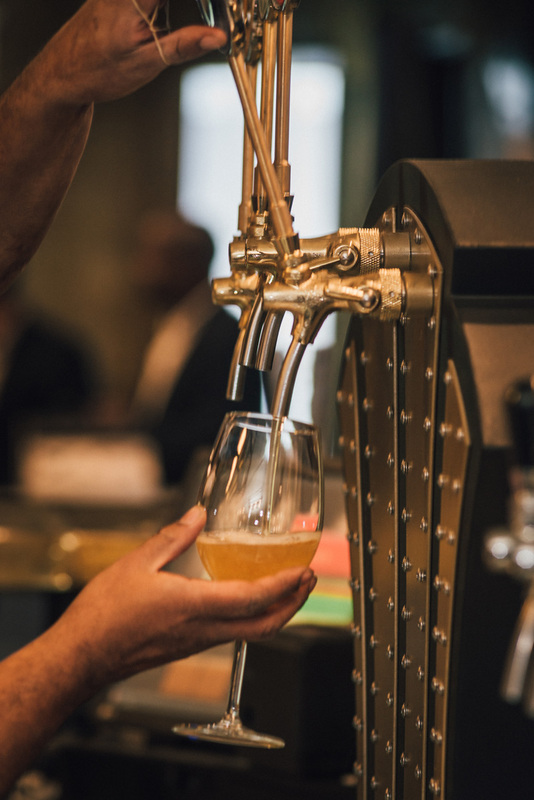 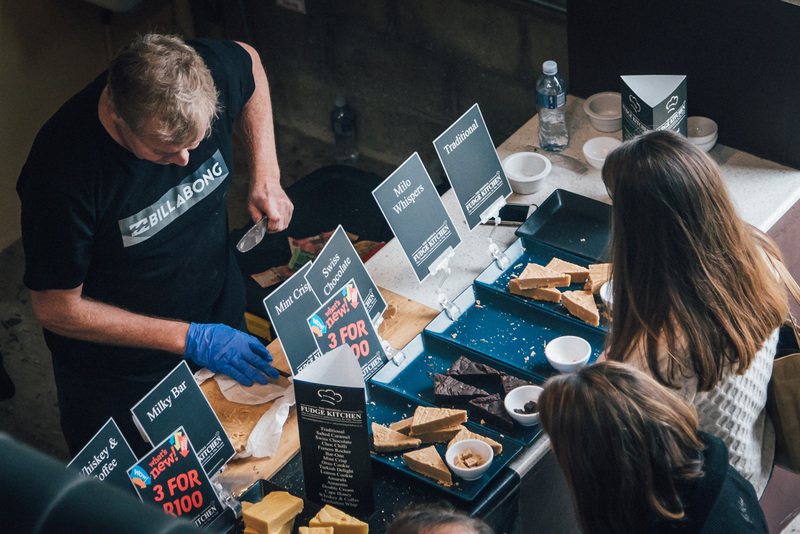 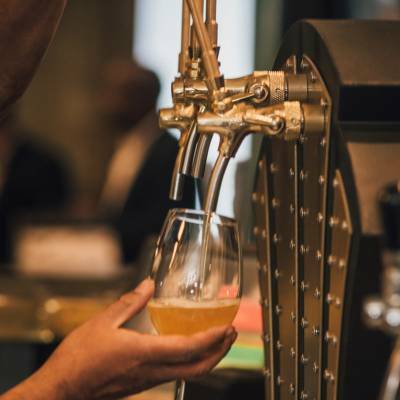 We are constantly reimagining our market to ensure that we offer visitors a fresh and exciting experience so if you have any artisanal products or make delicious food or craft beverages, please get in touch with us. 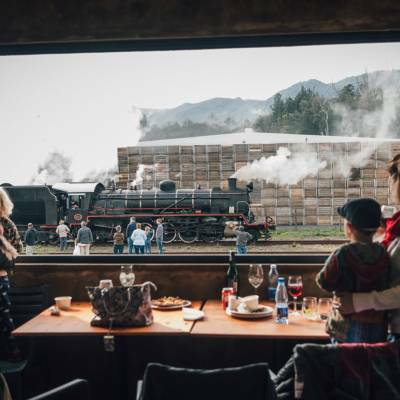 If you have fallen in love with our fans, chairs or rocket stove fireplace and wish to own a piece of the dream, you can.